With Sayulita's unmatched charm and beauty, it's no surprise that this small fishing village turned international-surf-and-vacation-destination has become a favorite spot for destination weddings, for both foreigners and Mexican nationals alike. With picturesque venues, spectacular vistas, family-friendly accessible lodging, and a host of world-class wedding services, brides and grooms the world over are choosing Sayulita as the backdrop for their wedding celebrations. Sayulita hosts an average of 50-60 weddings each season, bringing groups from 20 to over 100 people, each of whom leaves with their own Sayulita experience and story to share. The many couples who marry on Sayulita's shores take away a unique, once-in-a-lifetime experience in the joy of their wedding, in turn gifting this experience to their guests, who have traveled from afar to share in their celebration. 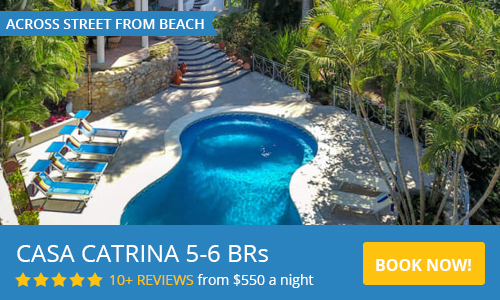 In recent seasons, many of these visitors are returning the favor, giving back to the Sayulita community through volunteer efforts and monetary donations. These groups are including community service efforts as a part of their wedding week itineraries, opting to spend a morning doing beach clean-up, for instance, before they kick back and soak up the sun or take a group surf lesson. A 2010 wedding group from Calgary, Alberta made a significant contribution to Sayulita schools, donating suitcases full of art supplies, books, and games that each guest brought with them from Canada. After delivering their supplies to Costa Verde International School, all 50 of the invited guests rolled up their sleeves and pitched in on several projects, including painting walls at the public kindergarten and CVIS, reading to students, assisting teachers, and removing trash from the playground at the baseball field. 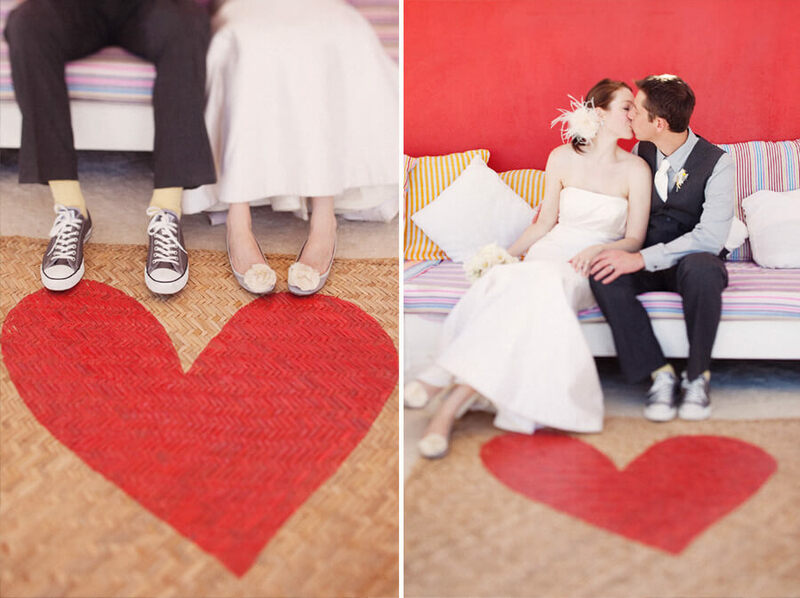 Says bride Laura Maguire Harrington: We felt it was a privilege to have our wedding in Sayulita. The people are so welcoming and we found it necessary to give back a little from what we have received from our times in Sayulita. Our friends and family had a wonderful time helping out and were thrilled to bring supplies to the schools. 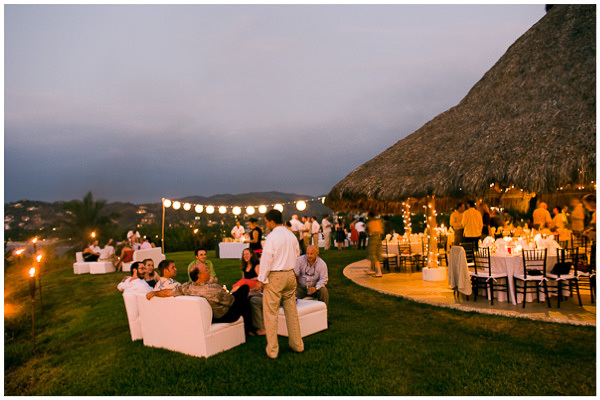 Many brides and grooms are opting to make cash donations in lieu of favors or other wedding costs, such as a couple who recently decided to skip fireworks at their reception, instead donating the equivalent cost to Grupo Pro Sayulita's educational program. Vallarta-based Mar Weddings, organizers of several weddings in Sayulita each season, has established a matching fund to encourage client donations to Sayulita's Damian Carmona Primary School. Gifts of up to $75 USD are matched by Mar Weddings, with the funds allocated to buy much-needed school supplies for the children. Each wedding that takes place in Sayulita gives back to our town and our economy in many ways, through the hiring of local vendors for wedding services - from churro makers, to Mariachis, to stylists, to caterers and beyond, to the many houses and hotel rooms booked, taxi rides taken, dinners out, and dollars and pesos spent in shops. With the growing trend of giving back through volunteering and donations, the love and positive impact of weddings extends even further to our community at large.